This February Edition Edition has Valentine’s Day and presidents day pictures. 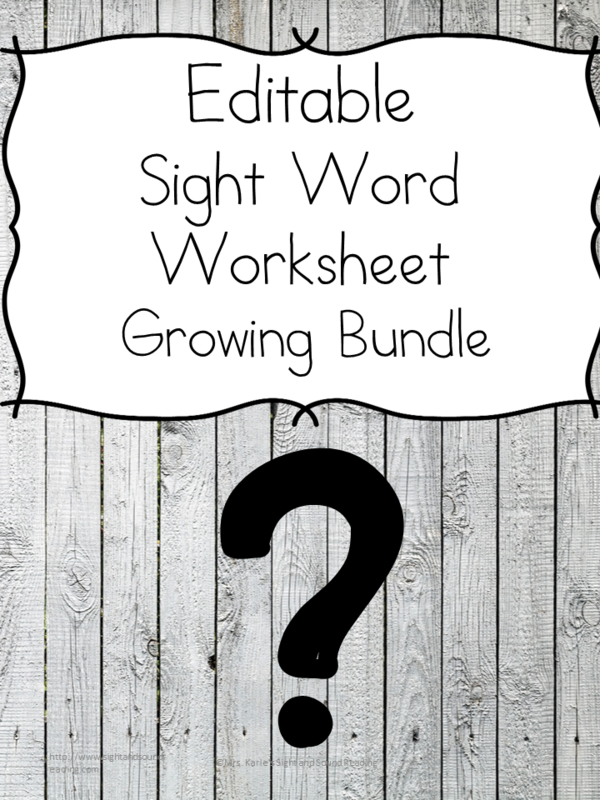 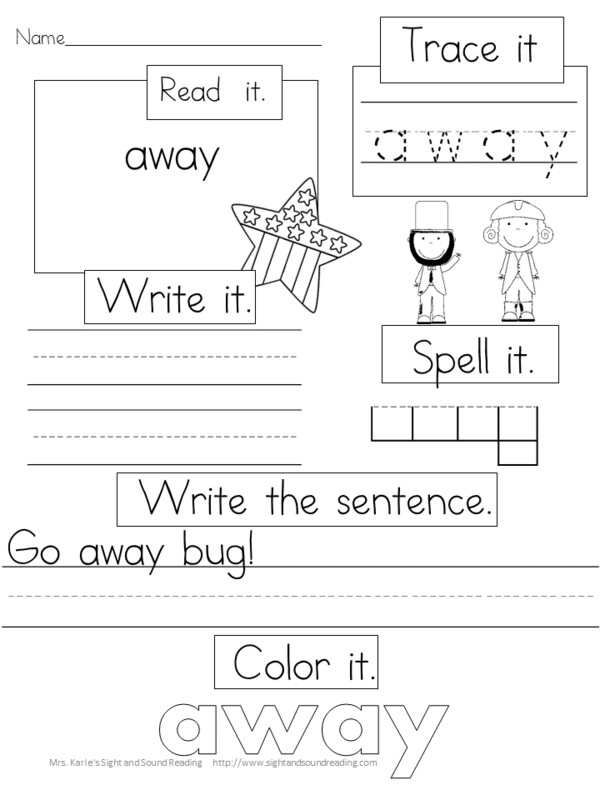 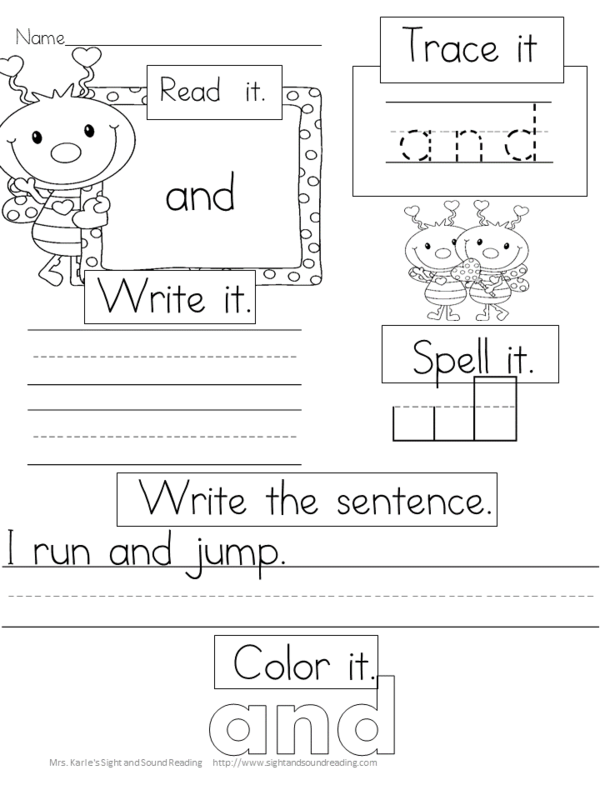 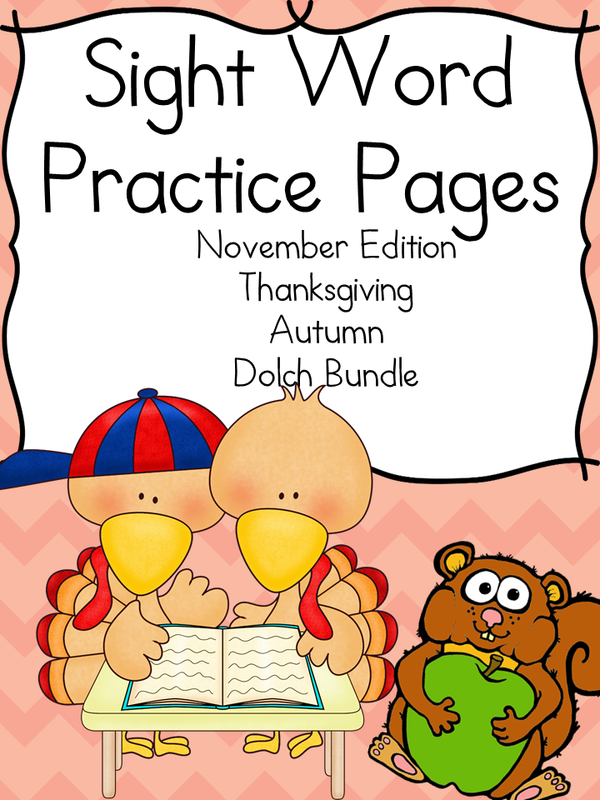 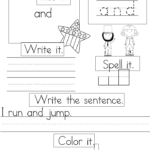 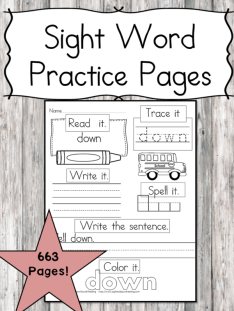 This packet includes all Dolch sight words for each level -3 pictures/worksheets for each sight word including the nouns. 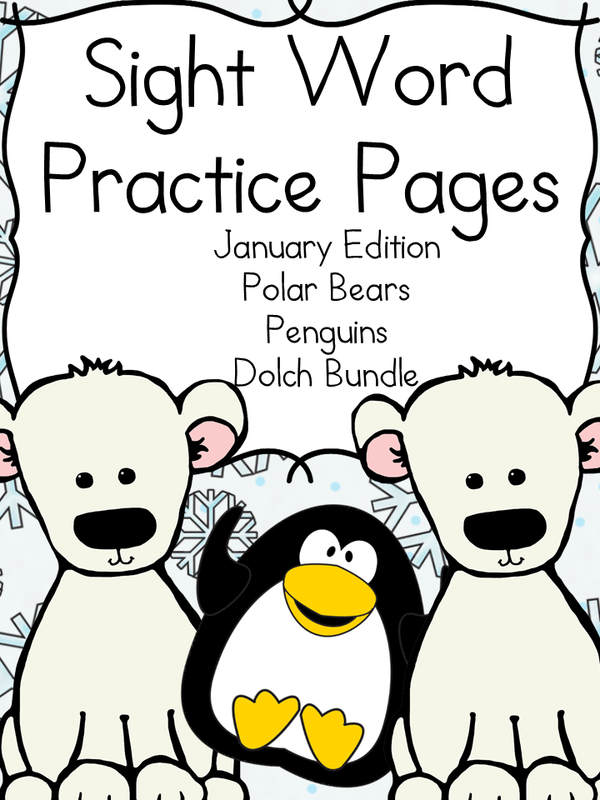 There are over 630 pages in all!